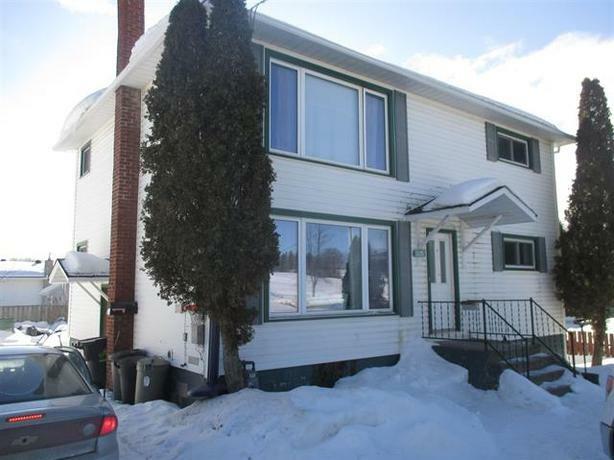 Solid income property - large units- good condition - gas heat. 3 apartment units 2-2 bedrooms, 1-1 bedroom. Owner pays heat, water and sewer for building. Owner pays PUC for basement unit . See L.B.O. for details. Please allow 24 hour notice for all showings.